So what is “standing access?” In an interview with Gizmodo, Slack security chief Geoff Belknap described standing access as the ability for an engineer to simply open up a window and rifle through data. Belknap said Slack gives its employees the ability to exercise some commands in the event of an emergency, or for a “valid, justifiable reason,” which could potentially expose them to customer data. However, Belknap said the process triggers alerts and is reviewed by the employee’s manager or superior. Slack declined to share additional details about this alert and reviews process. In a call with Gizmodo, EFF Senior Staff Attorney Nate Cardozo characterized this policy as typical, but nevertheless criticized it. Slack’s most recent transparency report includes legal requests for data received from May 1st, 2017 through October 31st, 2017. In that period of time, Slack says it received four subpoenas—two resulted in “no information disclosed,” while the other two resulted in disclosing “basic account information” and “other non-content metadata.” Slack was also served one search warrant in that time period, which resulted in the disclosure of “basic account information,” “other non-content metadata,” and more notably, “user generated data.” This includes “public and private messages, posts, files and DMs,” according to Slack. The report says Slack had received zero national security letters—US government orders that compel companies to hand over data in secret. Slack does not sell consumer data or make money off of advertising, Belknap said. That is in contrast to many of the other online platforms you use, like Facebook, Twitter, and Google, to name a few. Belknap said that monetizing customer data is something Slack has no plans to do in the future. “I mean, who would want to use a platform where you’re having a work conversation and an ad pops up in the midst of the conversation,” said Belknap. “And I think, quite frankly, if we were going to do that, we would have done that from the outset.” Beyond not selling user data for targeted ads, a spokesperson said the company does not sell user data for any other purpose. 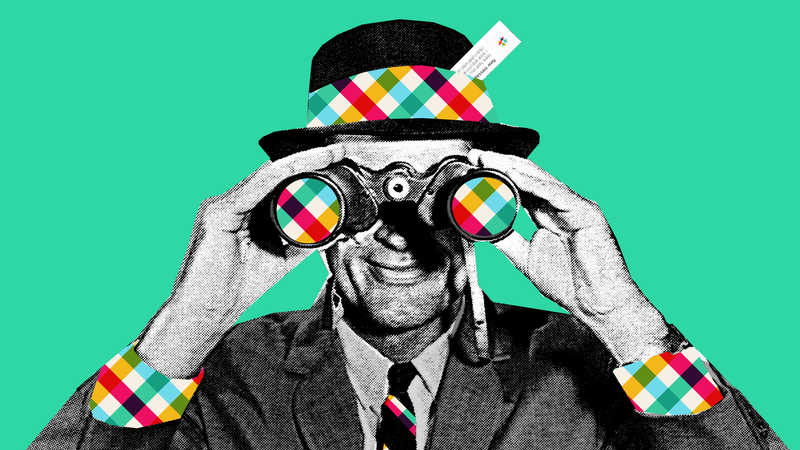 Do you have a question or information about how Slack handles user data? Email me: melanie.ehrenkranz@gizmodo.com. Correction 2:10 PM: Slack’s security chief Geoff Belknap’s name was misspelled. We regret the error.